After watching a recent TED talk by Yves Moriuex I felt a burst of inspiration and dash of clarity. 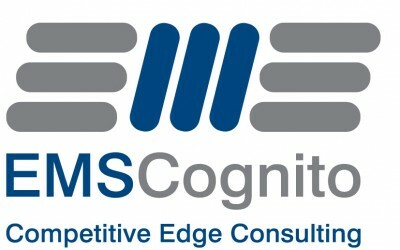 At EMS Cognito we know that what we do is all about people, machines don’t improve productivity people do. We translate this knowledge into action by introducing a 10 min meeting every day. This does not sound a big deal but to quote a recent customer, it is one of the most powerful tools that transforms a business. The 10 mins is spent every day brining the team together who are focused on the value added part of the process, these are the people who directly meet your customer needs these are the people who directly improve your productivity. Let’s think for a minute, have you watched a relay race? Building the relay team you select the 4 best 100m runners, they are all in peak condition and when needed can bolt around the track. Adding all the times together they are the fastest in the world. So what do you focus on in training, what is the most important aspect of the team? Passing the baton, how each person passes the baton can win or lose the race. We all know that so why do we pay so little attention to our teams and the passing of information? The daily meeting is a coming together of the people who directly add value in the eyes of the customer so they can all ‘pass the baton’. What do we need to do today to improve on yesterday? What maintenance do we need to do? What formation of the team? 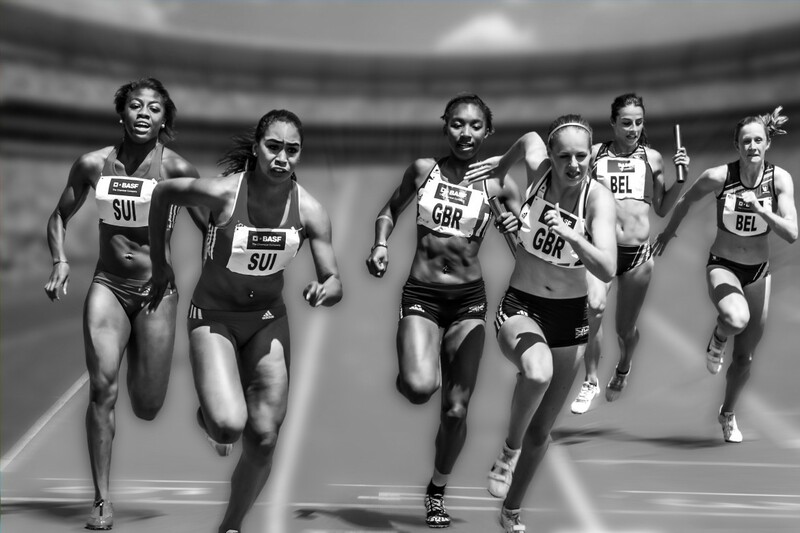 In a relay race the coach does not stand on the side lines shouting and telling the runners how or when to pass the baton, they have practised and trained and supported the team off the track. It is the same for the stand-up meeting it is not for the supervisor to tell and shout it is for the team to learn and support each other. Passing the baton: daily 10 mins has a huge impact on productivity. 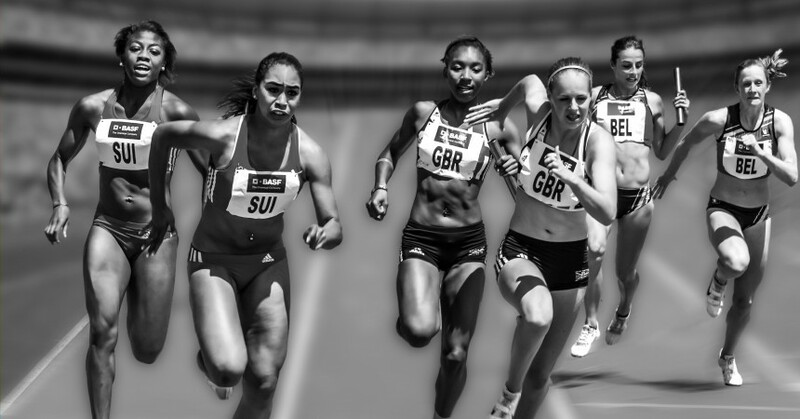 Just like in the relay a poor passing of the baton and a poor team discussion will reduce your productivity. Invest in developing your team so the baton pass is a success every time. Make an impact on your productivity.